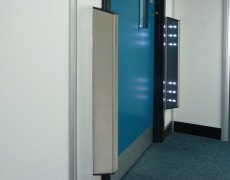 A popular model of the Fastlane Speedgate range with an open feel enclosure utilising dual glass barrier panels, operating in a bi-directional normally closed mode. 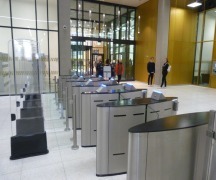 This turnstile provides pedestal height glass barriers in an elegant, light and compact footprint. 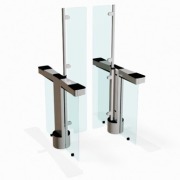 A versatile, dual swing barrier Fastlane Speedgate with a modern stainless steel enclosure utilising glass panels for an open feel. 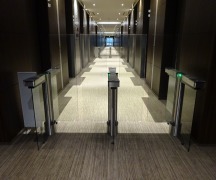 This model offers a range of barrier height and barrier brake options for low to high security levels. 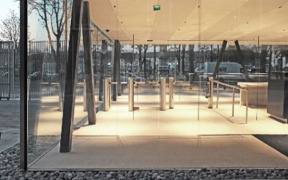 A resilient, pedestal height dual swing barrier Fastlane Speedgate with a wider pedestal width to facilitate integration of a wider range of third party devices, the turnstile provides pedestal height glass barriers in an aesthetic stainless steel enclosure. 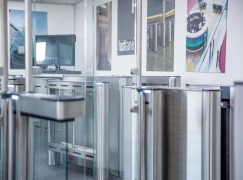 The Glassgate 155, based upon the aesthetics of the popular Glassgate 150 model, offers additional security and lane width options whilst maintaining the renowned good looks of the Fastlane range and offering new opportunities for security control. 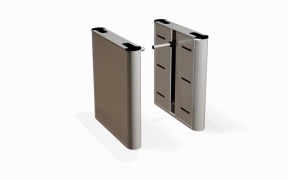 Our premium Fastlane Speedgate model for high security applications, with a very robust chassis and aesthetic stainless steel enclosure for an open feel. 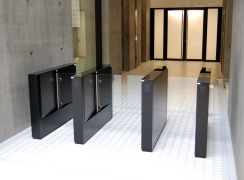 This model offers a range of barrier height options to meet a wide range of entrance control applications. Turnstile costs. 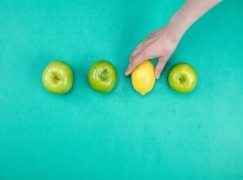 Are you comparing apples to lemons?